Bob's Jim West novel wins award in national contest! Former Air Force Criminal / Counterintelligence Investigator's Fifth Book in Mystery/Thriller Series wins Award in nationwide book contest. Bob now has seven books out in the series each based in the American Southwest and featuring the same protagonist, Jim West, a retired Special Agent with the Air Force Office of Special Investigations (AFOSI). 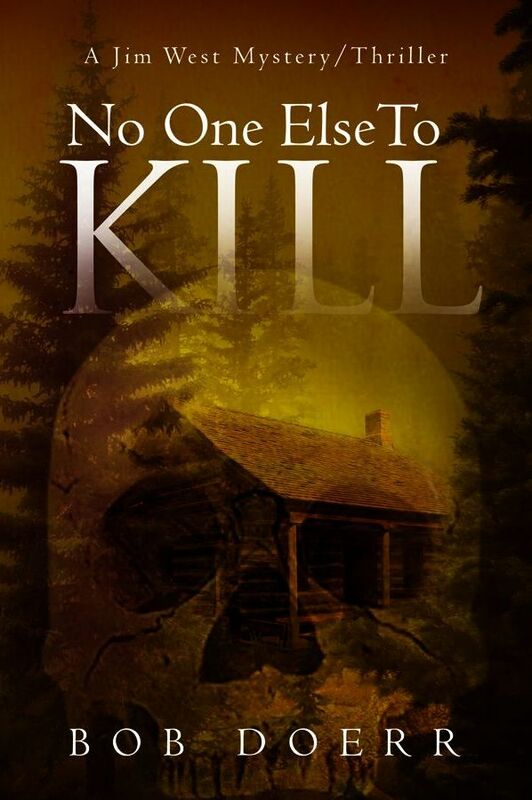 His six previous novels in the series are titled Dead Men Can Kill, Cold Winter’s Kill, Loose Ends Kill, Another Colorado Kill, No One Else to Kill, and Caffeine Can Kill. In this new book, Clint Smith finds himself in Korea trying to thwart a North Korean assassination plot against an unpopular U.S. President, while trying his best just to stay alive. To make matters worse, his boss Theresa Deer has been shot and needs medical attention. Chased by South Korean authorities and operating in the black, Clint has to rely on his wits and the assistance of a wealthy American widow living in Pusan. But whose side is she really on, and how long can Deer hold on before it is too late to save her?